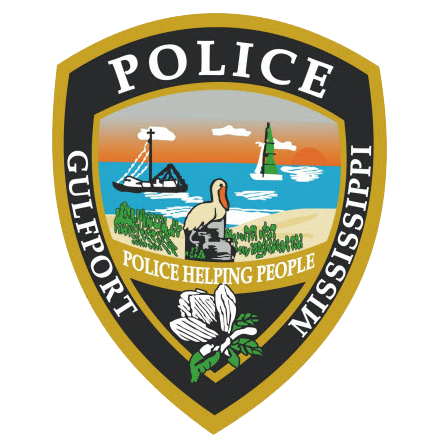 On February 3, 2018 at approximately 9:00 am the Gulfport Police Department responded to a report a male suffering from a gunshot wound in the 4000 block of Ponderosa Drive. Upon arrival 16 year old Damian Thompson was found with a gunshot wound to his chest. Thompson was located inside of the residence. He was transported to Memorial Hospital where he was later pronounced deceased. Thompson reportedly advised others at the residence that he had shot himself. However, no firearm was immediately located. Gulfport Detectives obtained a search warrant for the residence and conducted interviews with witnesses. The Investigation determined the shooting occurred in a bedroom of the residence. Two 15 year old male juveniles and other adults were present in the home during the incident. The investigation revealed that Thompson and friends were preparing to film a video to upload to a social media website. The video was intended to depict Thompson and his friends displaying several firearms. The investigation revealed that while Damien Thompson was holding a handgun, he discharged the firearm into his chest accidentally. Before police arrived the two 15 year olds took several firearms out of the residence to hide them. The firearms were later discovered by Gulfport Police. The weapons recovered consisted of two handguns, one shotgun, and one rifle. The 15 year olds were charged with Possession of a Handgun by a Minor and Tampering with Evidence. The cases involving the juveniles has been referred to family court. This investigation will be presented to the next available Grand Jury for review. If anyone has any information regarding this incident, they are urged to contact the Gulfport Police Department at 228-868-5959.